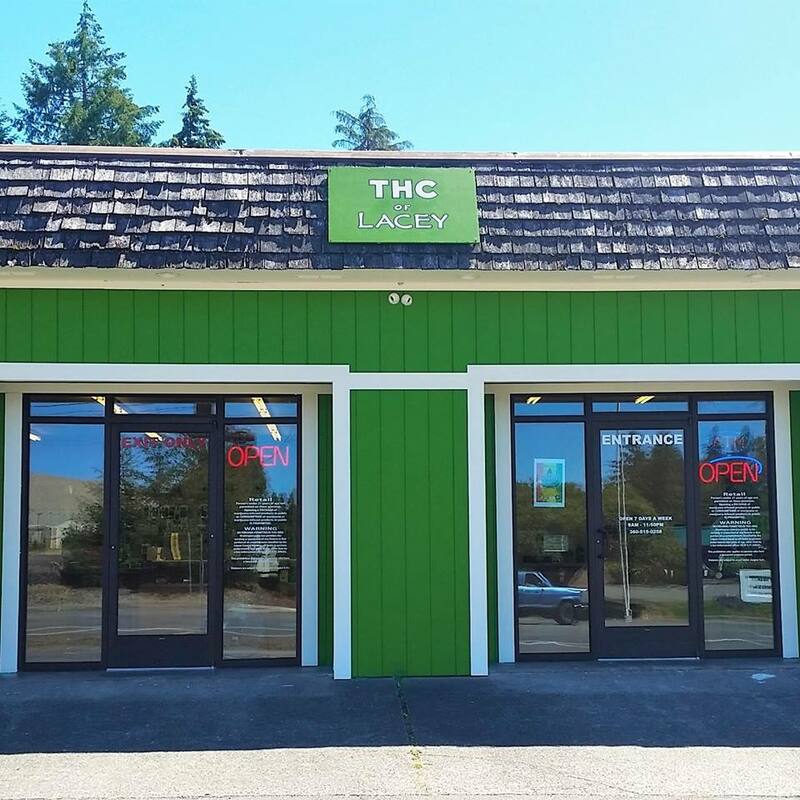 Welcome to THC of Lacey!! 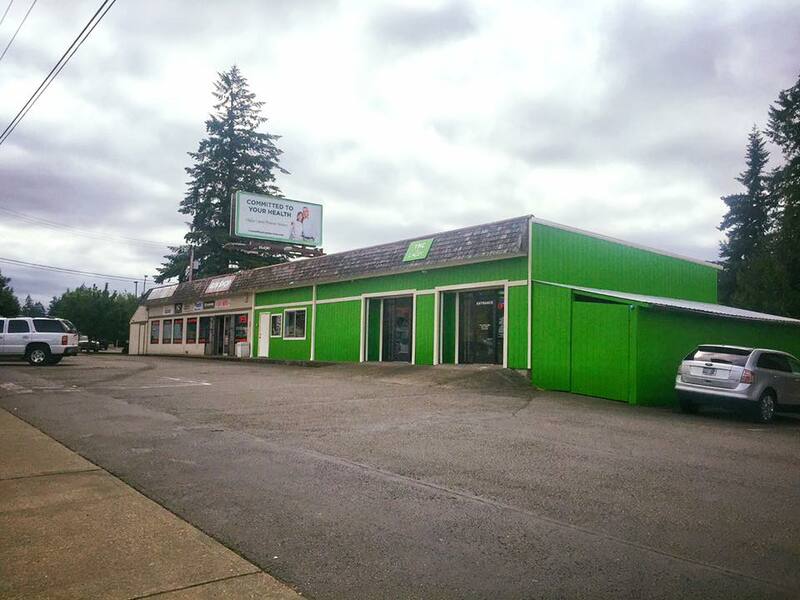 We are a recreational store located in Olympia, Washington. We are open from 9 AM - 11:50 PM everyday!! We are happy to help anyone and everyone over the age of 21 with a valid license or identification card. THC of Lacey is the sister store of THC of Olympia; both of our stores started out as a medical collective in downtown Olympia back in 2011. With the experience we have gained from being a part of the community for this long, we have opened a recreational store geared towards that same community we have grown to adore over the last 5 years. We have a very large variety, guaranteeing that we have something in our store that is right for you. We'd love to help you find that perfect something or just to talk to you about all the changes and benefits of recreational marijuana!